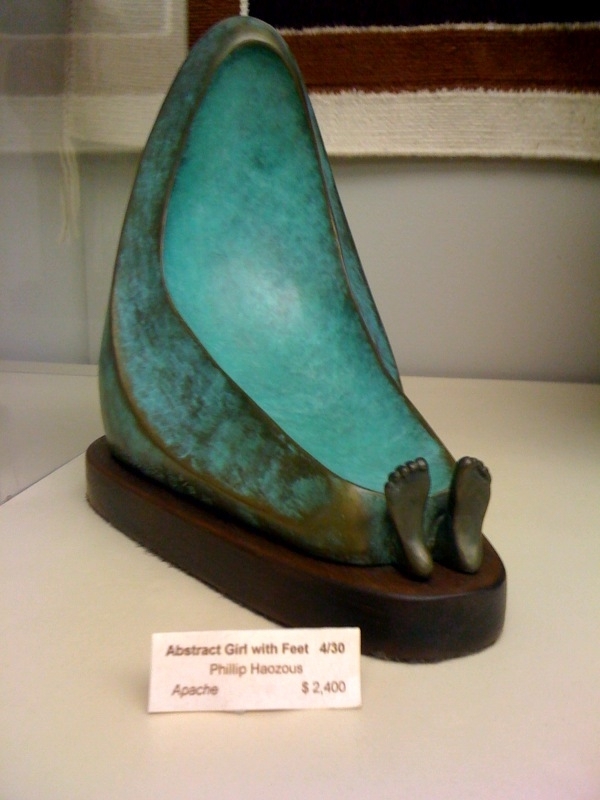 You may think that finding carefully-selected, idiosyncratic, and precious Native American art is a pleasure limited to the galleries of Santa Fe or the dusty roads outside of Flagstaff, but happily the Indian Craft Shop brings the experience to our Mid-Atlantic and metropolitan world. The shop is a small yet jaw-droppingly comprehensive little place that has been home to contemporary Native American art since 1938. 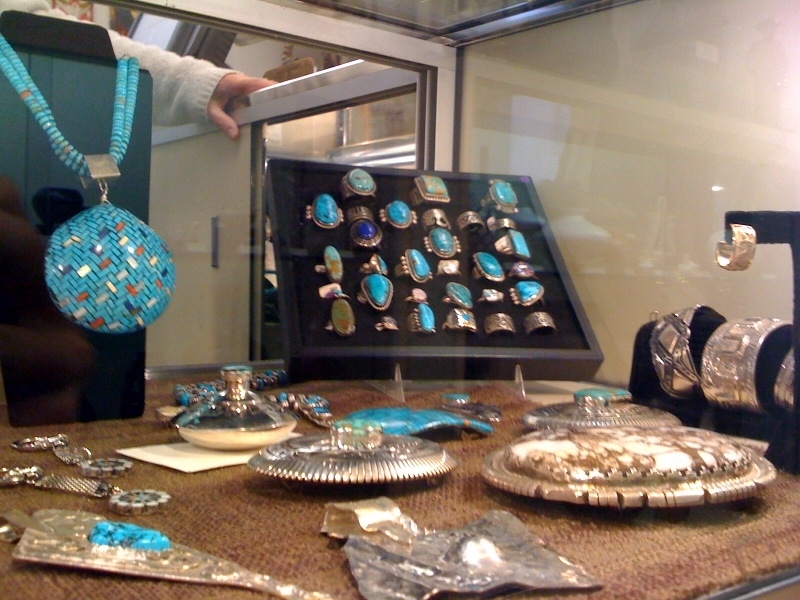 It is located in the Interior Department building, the agency that is home to the Bureau of Indian Affairs. It features art from approximately 45 North American tribes at one time, but draws from all 565 federally-recognized Indian tribes (the only qualification to have art selected to be sold in the store). All levels of artisans are considered for inclusion, from amateurs to professionals. Employees of the Indian Craft Shop travel constantly, scouting out new artists to feature. And, the selection is magnificent, even though it only takes up one room! 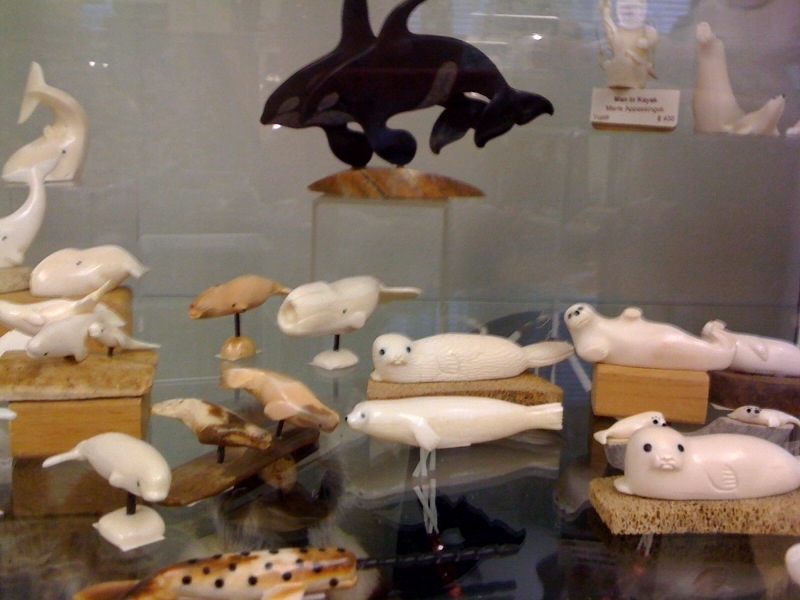 Ivory carvings, basketry, weaving, turquoise jewelry, bronze sculptures, almost any kinds of Indian art that you can think of with artists currently practicing are featured. My favorite quality is that every piece is signed and dated by the artist, indicating how unique the art is. To get a better taste of the shop’s wide range of art, check out the online store. I was very impressed by the willingness of the staff to engage with me in details about the collection, even though I am merely an amateur fan. 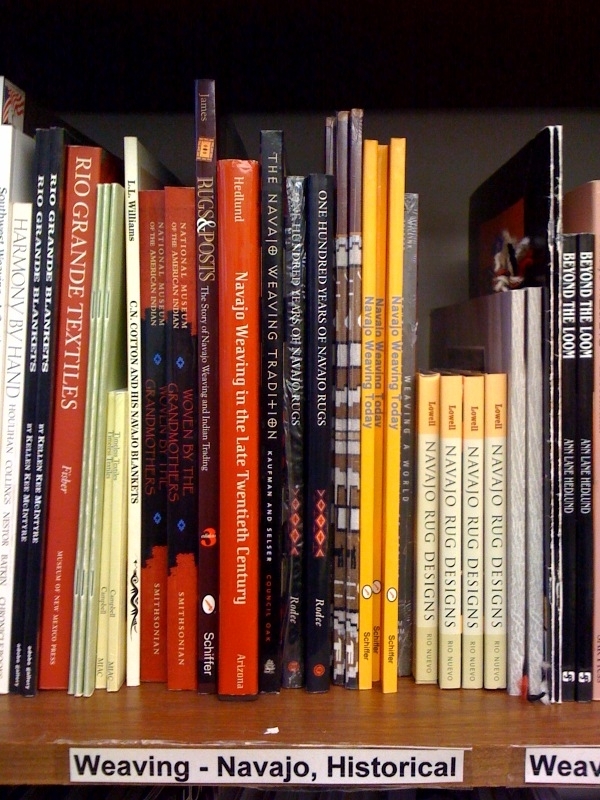 If you are seeking to learn more about Indian art, also check out the book selection—a staffer bragged to me that it has every book in print related to Indian art! 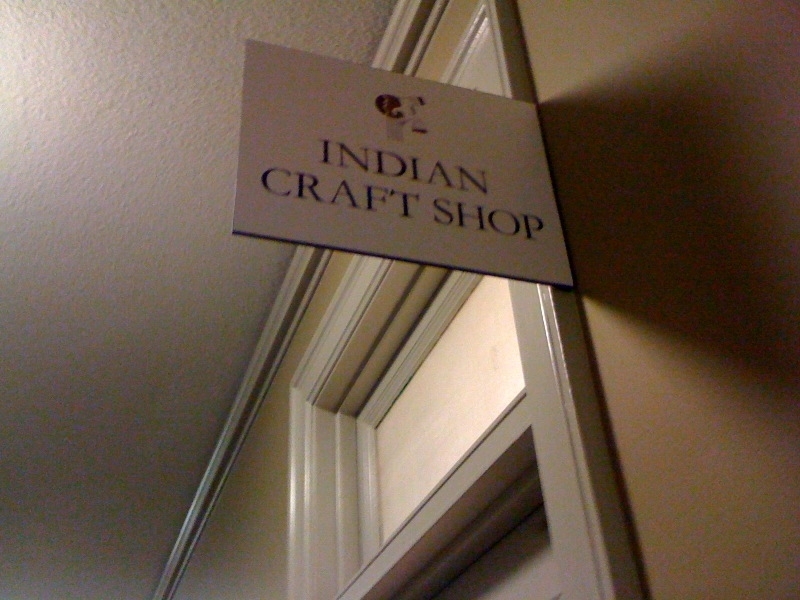 Because the Indian Craft Shop is located in a federal building, it is only open during business hours during the week, and one Saturday per month. You should also be prepared to go through security and show a photo ID. But once you’re in the building, be sure to check out the National Park Service information center, and plan your next trip outdoors onto the public lands. Also of interest in the building is the Interior Museum, though it’s currently closed for renovations. To visit: 1849 C St. NW, (202) 208-4056. Hours are M-F 8:30am- 4:30pm, and the third Saturday of the month 10am-4pm. Closest Metro is Farragut West, or S1 bus line. Hello! Do you have camp dresses? I am in possession of a Paul Saufkit Hopi silver and turquoise necklace. I suspect it may have been purchased by my father in law in 1948 at the dept of interior native American craft shop. I’m looking for resources to establish more clearly the history of this piece.